Brammo Blog: Supporting the Three day weekend. Blog 36: Again, Friday is a no blog, blog day. Well, all caught up on my Laguna Seca Blogs. Finally. CampScoot blog is done. So I guess I have nothing to blog about anymore. Kidding. Another weekend. Another road trip. I will be heading to…well come back Monday and see. I will say that there should be some very Grand images. Hint Hint. 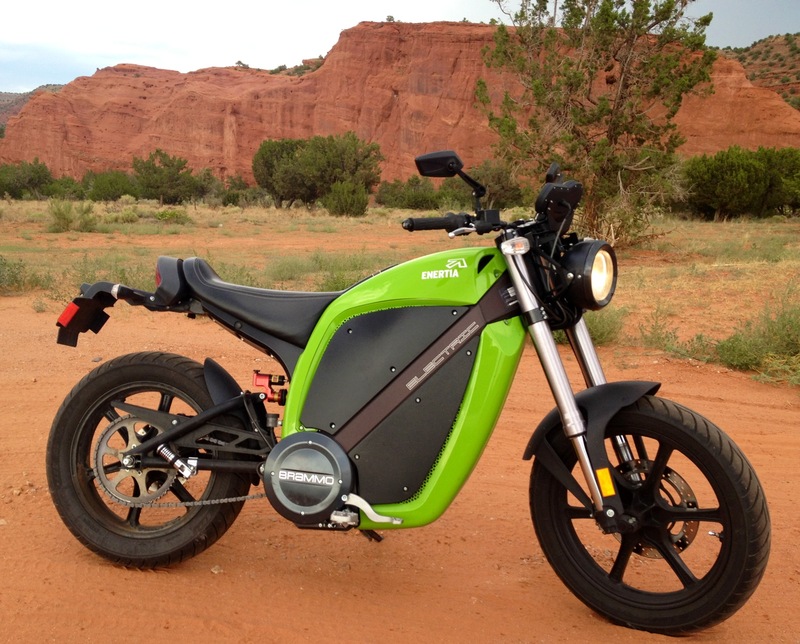 In the meantime: Riding in Red Rocks made the Enertia quite dirty. So she got a nice bath. 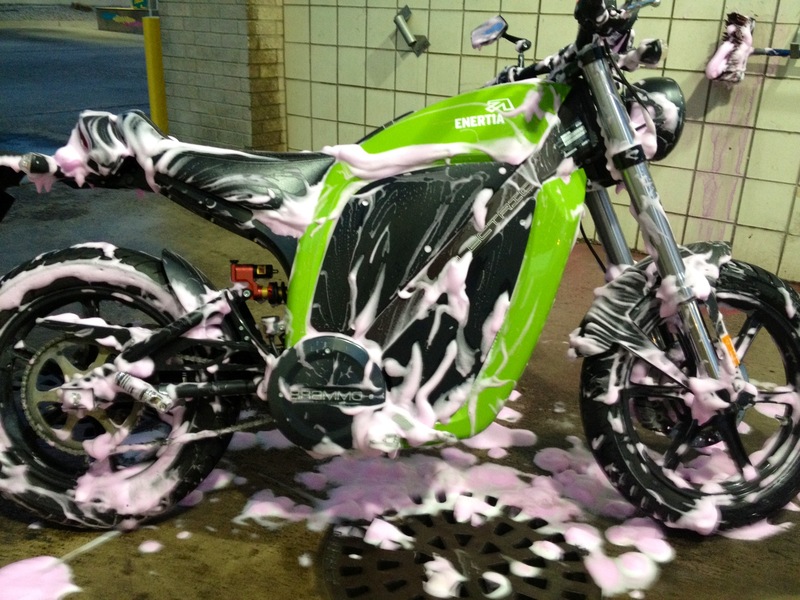 And a chain cleaning and lube too. 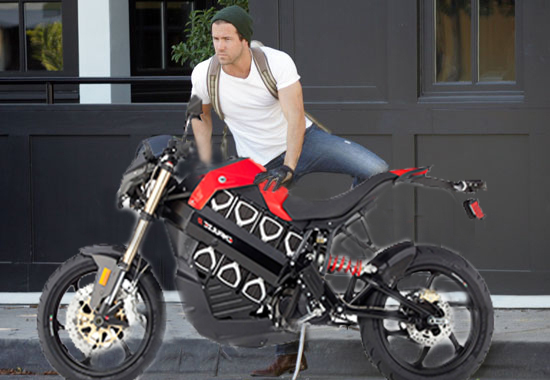 Brammo: Make this happen…He loves motorcycles and he wants an Electric Motorcycle (he tried to buy the Missions Motor bike, but it is a one off and not for sale at any price). **If you haven’t read the Hell for Leather review, Go Now.